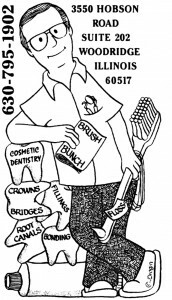 Dr. Machnowski has been offering cosmetic dentistry to the community of Woodridge, IL and Naperville, IL for more than 25 years. At our dental practice, we enhance our patients lives by creating beautiful, natural, long-lasting smiles in our cozy and friendly atmosphere. We provide quality dental implants for patients in Woodridge seeking a lasting smile. Dental Implants are for everyone! At the practice of Dr. Tom Machnowski, we are dedicated to providing patients with exceptional preventive, restorative, and cosmetic dentistry. We listen carefully to our patient’s goals and work closely with them to develop personalized treatment plans. Individuals from throughout Woodridge, including Naperville, visit our Woodridge cosmetic dentistry practice for personalized care and outstanding results. 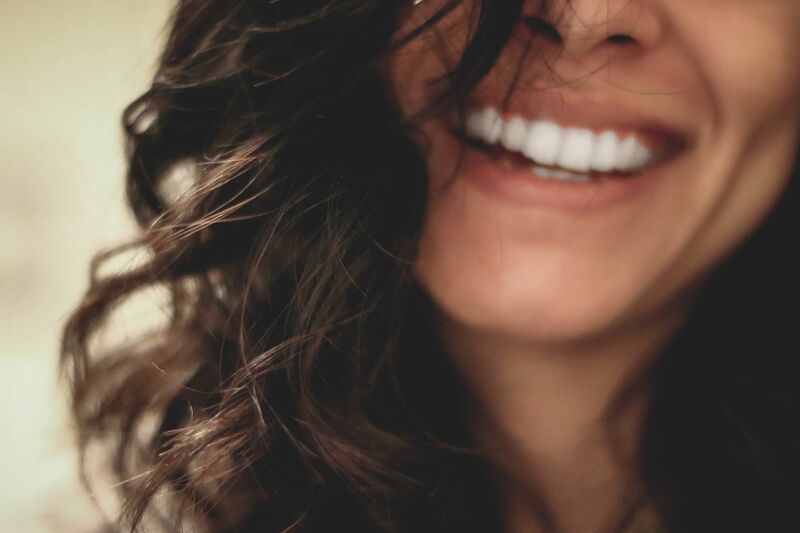 See our smile gallery to view some of the transformations Dr. Machnowski has achieved, and then schedule a free cosmetic dentistry consultation to learn how we can help you gain the confidence that comes with having a beautiful smile. 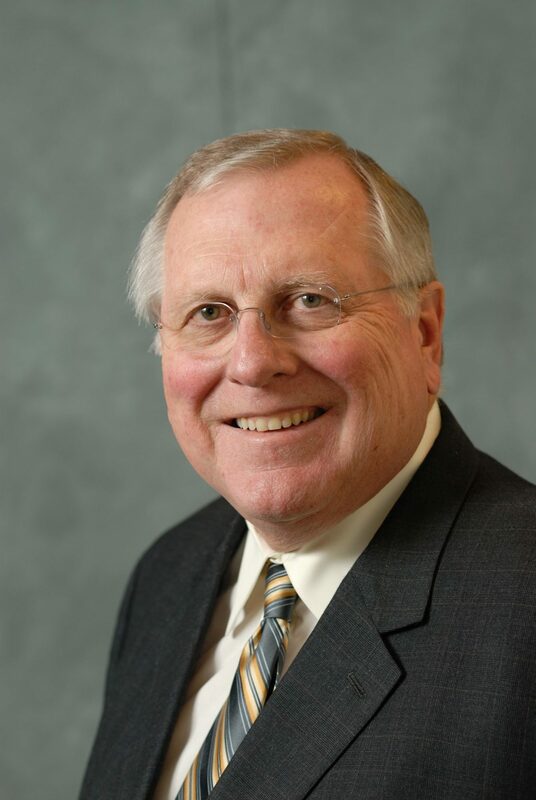 Dr. Tom Machnowski has devoted his career to providing patients with the best that dentistry has to offer. Dr. Machnowski is continually educating himself and his staff in the latest dental techniques and technologies so that they can pass the benefits on to their patients. State-of-the-art technology and the latest dental techniques are the cornerstones of our approach to dental care. We are dedicated to offering our patients the best in general and cosmetic dentistry, and this has earned Dr. Tom Machnowski a reputation throughout Woodridge and Naperville for providing excellent, personalized dental care. We can help you enhance your smile or achieve a total smile makeover. We offer a range of cosmetic dentistry options, including porcelain veneers, BriteSmile; teeth whitening, and Invisalign; clear braces. We also offer a variety of restorative dentistry options, including dental implants for tooth replacement and mercury-free fillings for repairing decayed or damaged teeth. 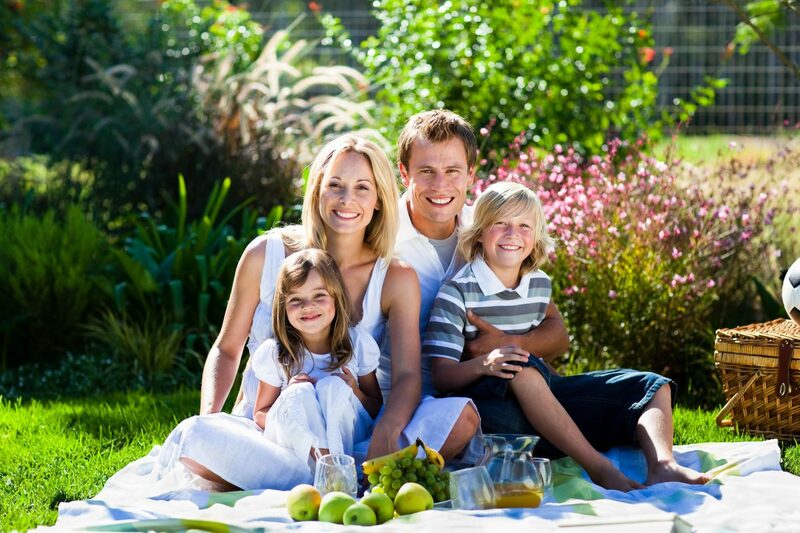 In addition, our Woodridge office is equipped with the latest cosmetic dentistry and general dentistry technologies. Digital x-rays, and intraoral cameras are technologies we offer to help make dental care effective and convenient for our patients. Being a patient of Dr. Machnowski for more than two decades speaks for itself. I am always pleased with the care I am given by Dr. Thomas and his team. I thank him for his dedication and professionalism. I want to thank Dr. Tom and his whole staff for making my dental experience a joy and so much less stressful than my past experiences. My faith is restored in the fact that I can find a good dental office. Dr. Machnowski has the best hygienists. They are always cheerful, friendly and good with letting me know what is going on with my oral health. Dr. & Nancy are the best!